Flame has been inactive for the start of 2019 since leaving, US based FlyQuest. He did not sign with a new team before the start of the spring season. 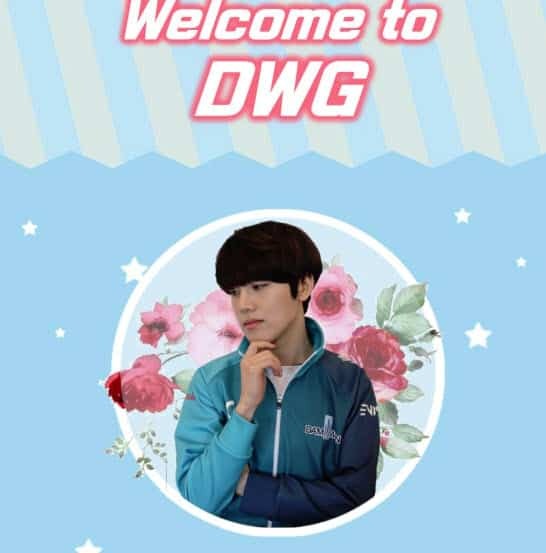 It did not take him long before finding a new home with DAMWON gaming. Although his signing is big new there is not word on which role he will be working with. DAMWON already has an extremely solid top lane player in, Yang “Nuguri” Hagwon, who is a young star in the makings. It is not known if Flame will get a chance to play to start his season or will act as a mentor to the young phenom. Both DAMWON Gaming and Nuguri are in their first season in the LCK league. Flame has experienced having played the league in 2013. Since then, Flame’s career has stretched three different continents. In professional LoL he will forever be known for his famous nickname, Flame Horizon; when one player has more than 100 cs advantage over his rivals. 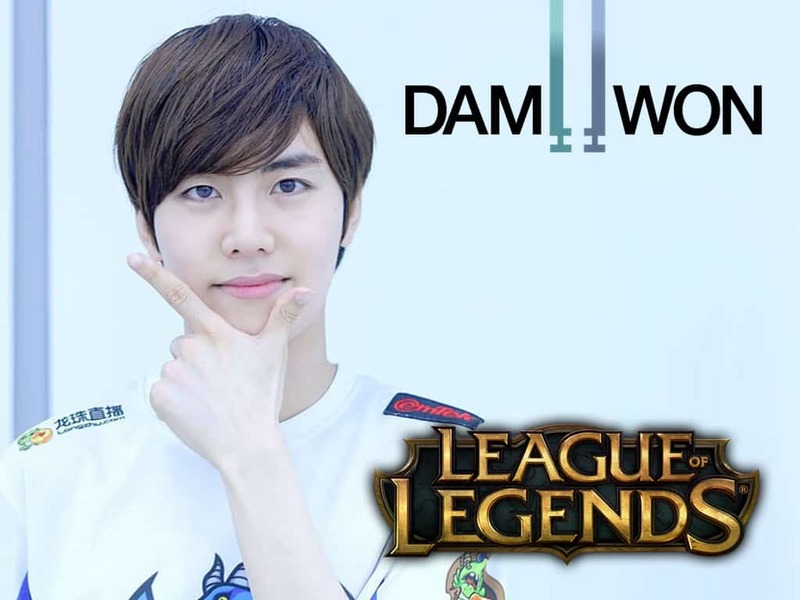 With the addition of Flame, DAMWON Gaming can build from his aggressive playing style. There is no doubt that Nuguri is the future of the team and adding an experienced played like Flame can only boost the team’s overall play. Too often does the team currently rely on Nuguri, Should he have bad games, it almost always leads to negative results. Once Flame settles in and establishes his role on the team, there is no telling what success DAMWON will have in the competitive ranks.